Over the years I have heard how great gel ear cups are, I will say they were all correct. Needing to replace the ear cups the DAA cups are worth every penny. 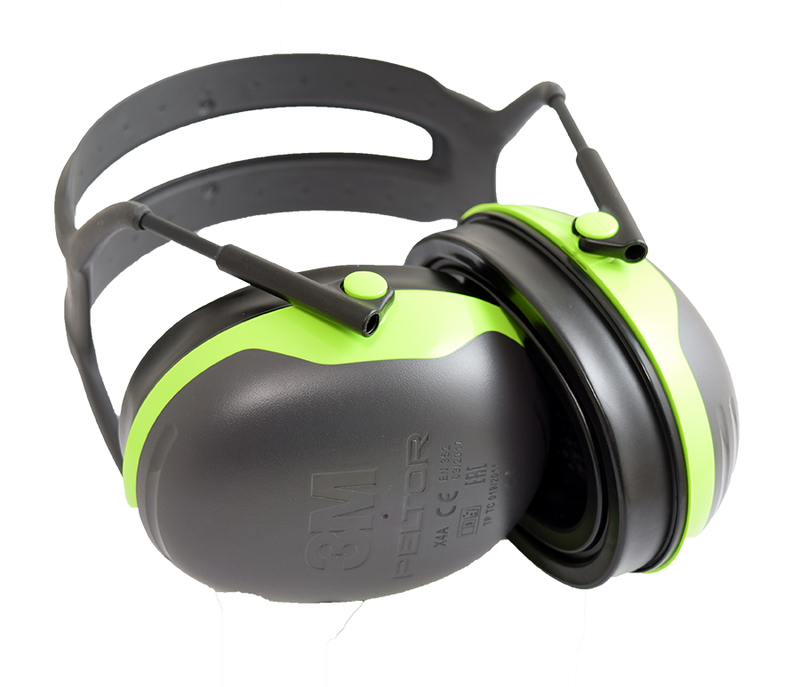 An excellent product that totally transforms the peltor 3m ear muffs. A really good product. Does everything it is guaranteed to do. Useful even in non-shooting applications for maintaining quality of life in noisy environments! A worthy investment for any competitive shooter who consumes live ammunition. 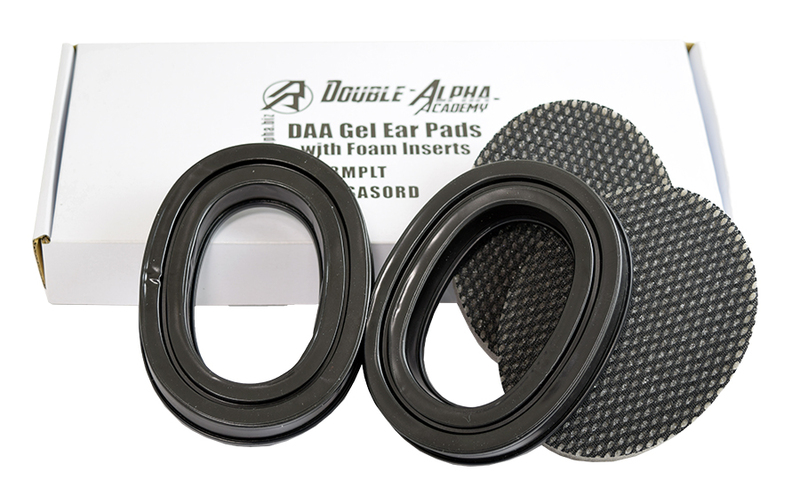 The DAA Silicone Gel Replacement Ear Pads are a set which includes two silicon ear pads and 2 new foam insulation cushions. 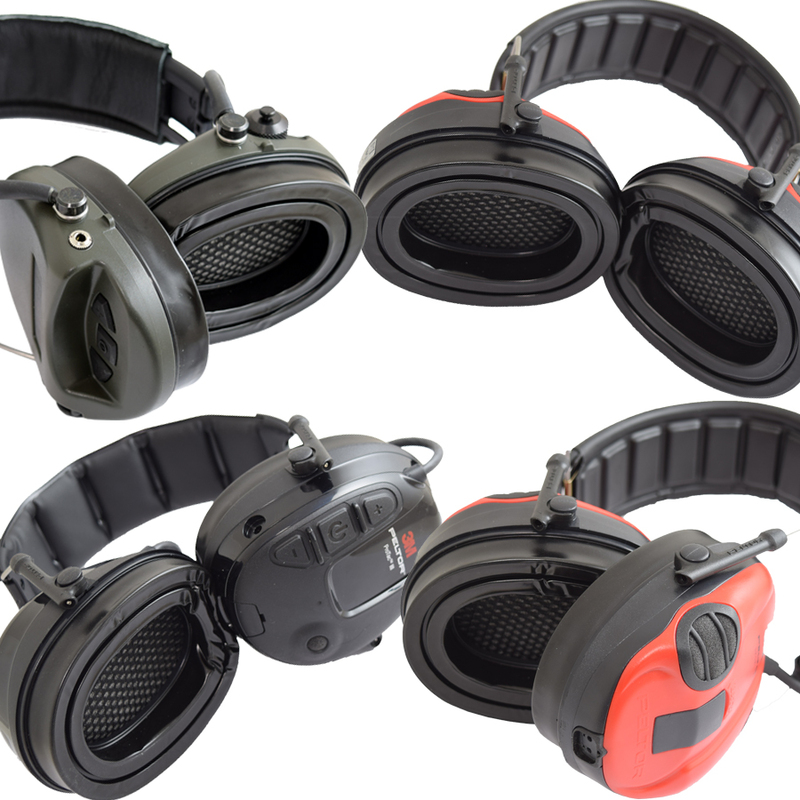 Models are available to fit the line of MSA Sordin Electronic ear defenders, and an additional model designed to fit the 3M Peltor ear defenders. The Peltor model has been tested and found to perfectly fit on the Sportac, WS Sportac, Protac III, Sport Tactical 100, Comtac 2/3 and the X4A passive. 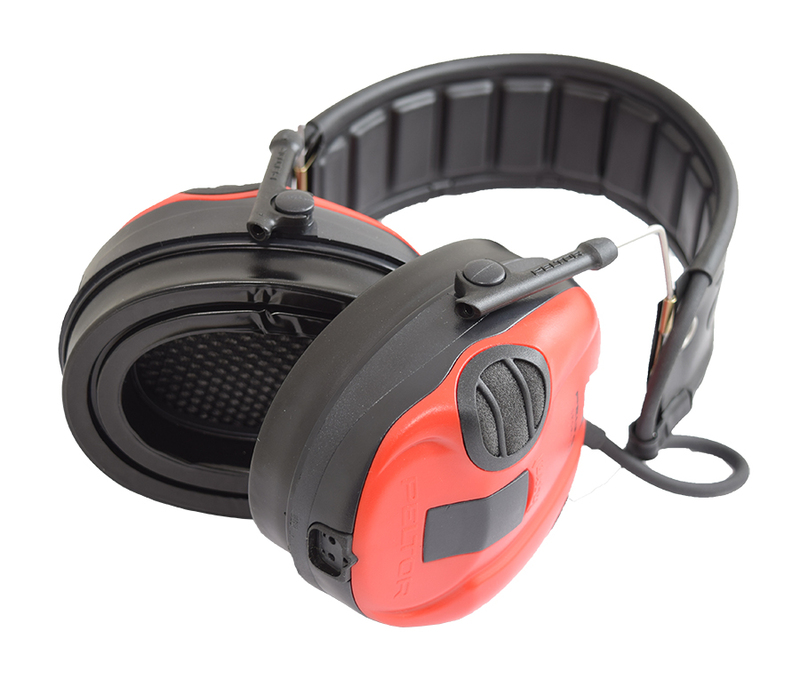 The DAA Silicone Gel Replacement Ear Pads greatly improve both the comfort and performance of your current pair of ear defenders. 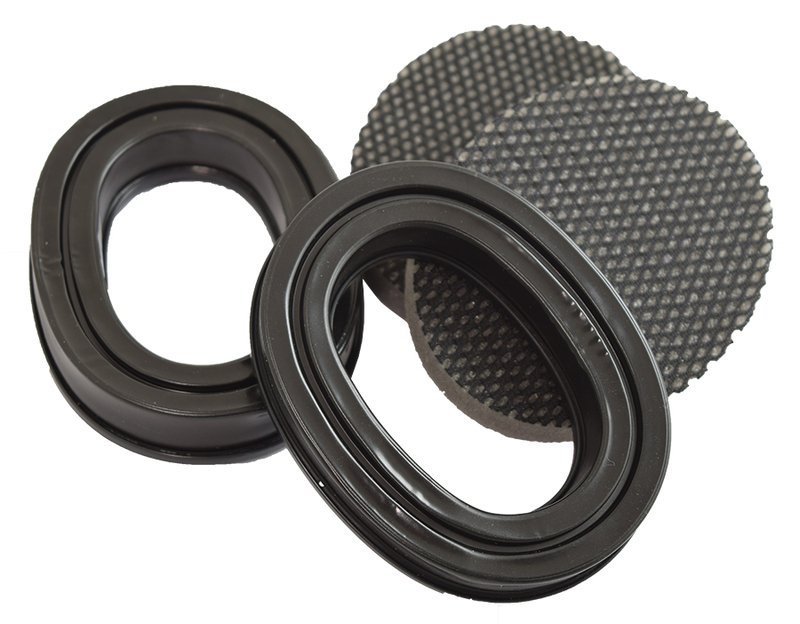 The Silicone in the pads is in a gel state, which ensures no leakage, even if the tough outer layer is somehow punctured. The pads slightly increase the space available for the ear, improving comfort of wear over long periods. The gel pads better molds themselves to the shape of your head, and seals perfectly around the side-arms of your safety glasses to ensure improved comfort levels when compared to your normal foam/robber/plastic pads. 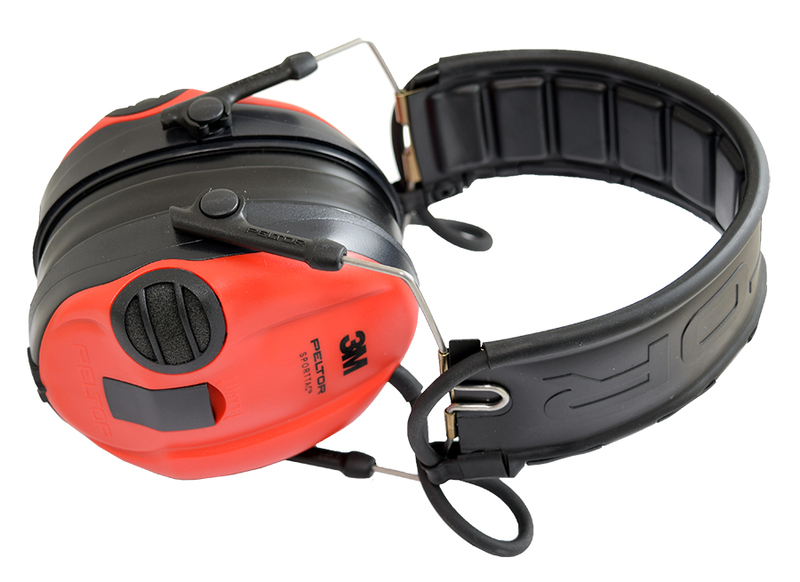 The two models available are precisely engineers to easily, but firmly click into place onto the ear defenders and stay put. The gel portion of the pads is welded (not glued) to the sturdy plastic base, ensuring that it will never separate or come loose, even if you leave them in a hot car for a week. 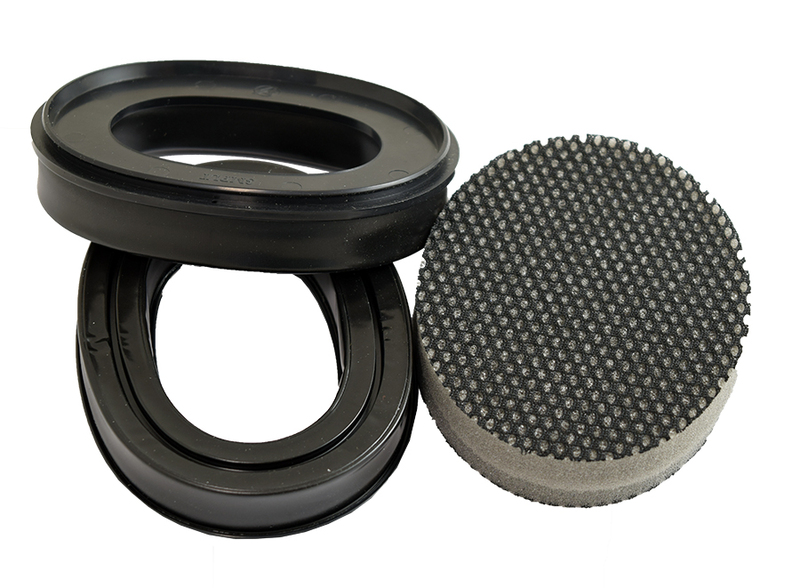 The DAA Silicone Gel Replacement Ear Pads will improve the performance and comfort of wear of any Sordin or Peltor model set, and serve you well for years.